As a young child, Cynthia Murray had trouble sleeping at night. Born deaf, she was always afraid someone would enter her room and she wouldn't hear them come in. When Odie, a hearing service dog, came into her life, Cynthia found a freedom she had never experienced before. Odie became her ears--alerting her to door knocks, ringing telephones, and dropped wallets. 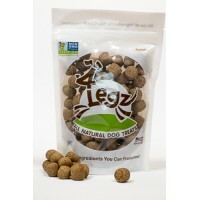 Odie's sensitive stomach and many allergies lead Cynthia to create homemade treats and specialized food for him. 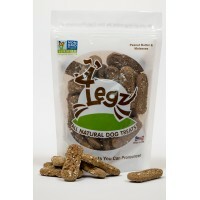 The treats became a commercialized company: 4Legz, the first Non-GMO certified dog treat company. The Murray family grew with the addition of several more dogs, each with a beautiful story of their own. 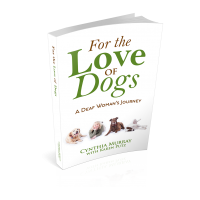 Never a dull moment, "For the Love of Dogs" takes you on a journey of love, heartbreak, and a full circle moment. 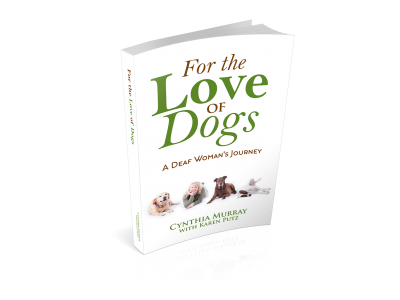 I just finished reading "For the Love of Dogs - A Deaf Woman's Journey." This is a nice easy book to read and provides a good inside view of the obstacles a young person faced growing up deaf in a hearing world. You'll enjoy reading how despite the extra issues in Cynthia's life she developed an entrepreneurial spirit early in her life. She then had a pairing with a Hearing Service Dog that made a huge impact on her life. 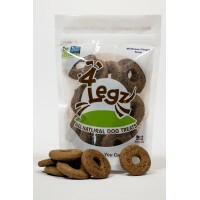 The love she developed for her dog and then animals in general when matched with her enterprising desires has come full circle with the development of 4Legz dog treats which she and her husband have been nurturing and perfecting for years. 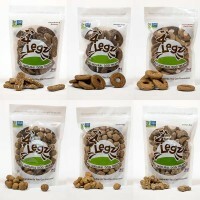 Thanks for sharing your story and great treats with all of us!